Matt grew up in California’s Central Valley, the son of two teachers. He spent most of his free time hunting, fishing and learning about the outdoors. He attended UC Berkeley where he obtained a degree in Forestry and Wildlife Management in 1999. Following his experience at Berkeley, he went to work for Edward A Tunheim Consulting Forester. There Matt learned how to manage forestlands in some of California” most politically charged communities. Ed thought Matt to find the balance between forest health and long term sustainability. In 2011 Ed retired and Matt formed Matt Greene Forestry & Biological Consulting. Matt is a Registered Professional Forester, a Spotted Owl Expert, a Certified Marbled Murrelet observer, and has an extensive background with numerous other forested wildlife species. Matt has spent over 15 years preparing and implementing THPs and NTMPs for clients to manage their forests, preparing California Forest Improvement Forest Management Plans, conducting timber inventories and timber valuations, conducting biological surveys, and erosion control plans. 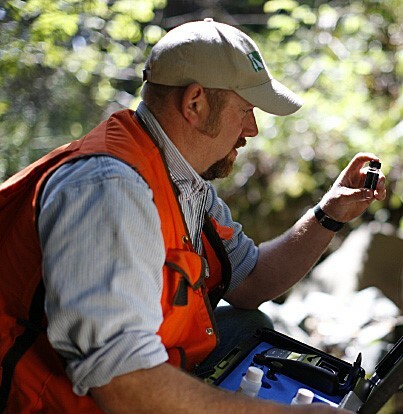 Matt served on the California Licensed Forester Association Board of Directors from 2009 through 2015. He was president of the Association in 2012. He has been a volunteer in the Timber Cove Fire Protection District since 2001.